A Beautiful Oops | continent. I‘ve always loved cracks. The third coat of paint that never seemed to seal. The mysterious chip on a wooded spoon. The top of a cookie as it bakes. Fortunately (or not) I’ve had a knack for making them, too. Call it clumsy or over-eager, I’m the one to throw my phone instead of a frisbee or knock over a glass while clearing plates. It’s happened. More than once. So when I got a call from a reporter asking about cracked touchscreens and kintsugi — the Japanese art of fixing cracked ceramics with gold dusted resin — I came running (and tried not to trip). Enter kintsugi, the Japanese art of pottery repair. Kintsugi involves the technically sophisticated practice of welding delicate gold lacquer between cracked ceramic pieces to hold them together while visually emphasizing those moments of breakdown. Embracing a philosophy of beauty in the flawed and imperfect, kintsugi turns accident into amusement, and unpredictability into magnificence — promoting “a serene and accepting attitude toward the cold vicissitudes of life,” aesthetic theorist Donald Richie describes. When I began exploring kintsugi with ceramicist and design student Miwa Ikemiya a few years back we turned to the art of digital storytelling. We asked a group of bloggers, writers, and journalists to break mass-produced, white pottery coated internally with a plastic resin to retain the object’s form. The storytellers painted the cracks with bright cyan liquid, and marked their traces with digital software, using the cracks as a unique signifier (or barcode) for associating narration. These acts of breakage drove rich and intimate moments of storytelling. An improv actor living in the Bay Area broke one of these cups to trace four generations of his family history. A grandparent’s emigration from the Philippines to the United States curved around the vessel; its colorful, coarse cracks curving around the vessel, from top to bottom. He chose to associate digital photos that came visibly worn. Dust, scratches and pen marks appeared through the lens of his pristine mobile device. In this meeting of digital display and cracked ceramics, the project not only produced a classic object of nostalgia (a family tree), it also marked an irreplaceable state of disrepair. 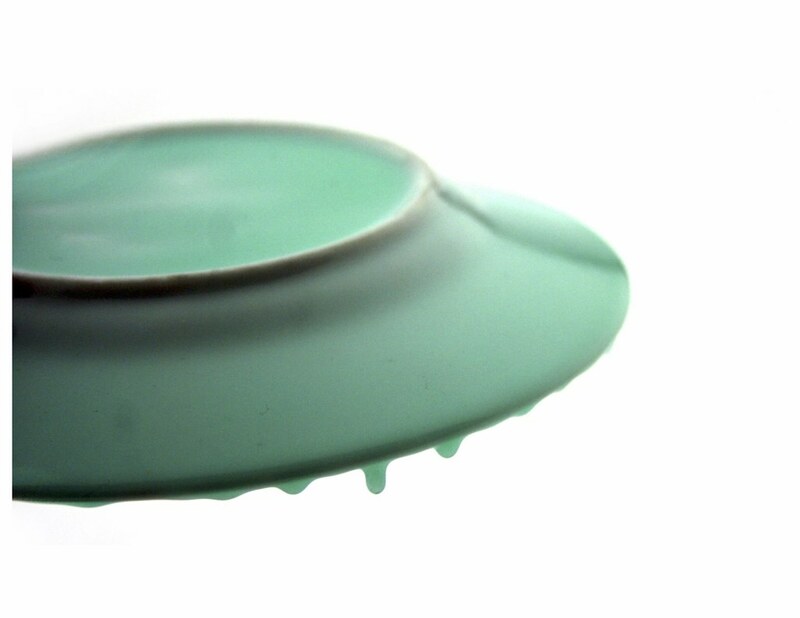 Figure 1: The backside of the plate is coated with silicone. Once the material is dry, it becomes firm but still pliable, allowing the ceramic surface to crack but remain intact. Image credit: Miwa Ikemiya. 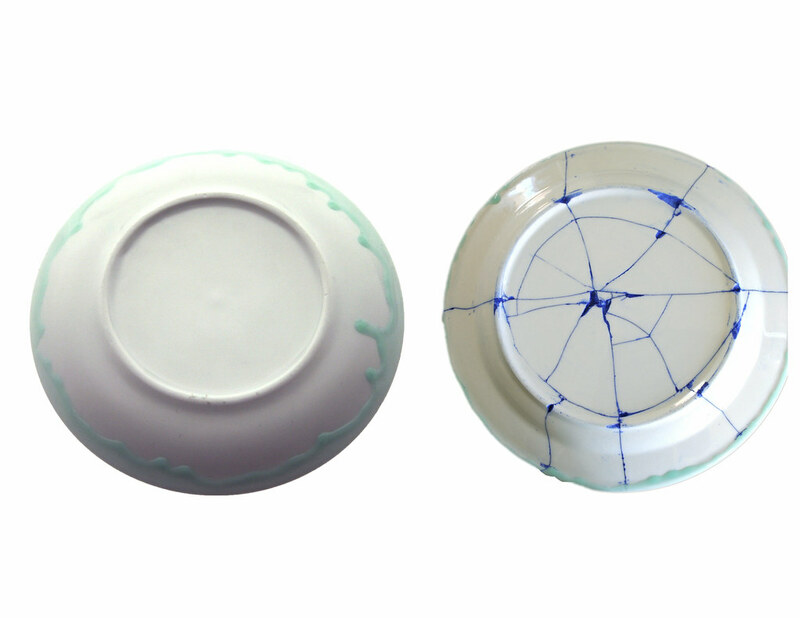 Figure 2: Generic pieces of tableware painted with silicone that become uniquely marked and digitally indexable. Image credit: Miwa Ikemiya. The resulting artifact felt simple, lyrical, and melancholy but, above all, alive. In hybrid form, the vessel conveyed an ‘eternally present moment’ of breakage: forbidding a reading of repair as the final step, as a thing (vessel, software, family tree) made whole again. In the cracks I saw temporality and interpretation collide, decelerating the process of design by turning a practice of maintenance (wartung) into a practice of waiting (warten), as the German etymology of the two words suggest. There was no set duration or fixed lifespan for the artifacts, just an opportunity to be continually re-constituted within the environment. The held-together cracks, made continually visible in code and ceramics, seem to evoke an important but overlooked state between brokenness and repair. For some, this intermediate existence evokes the phrase “visible mending,” the often invisible and undervalued traditions of textile maintenance that strive for recognition with embellishment and aesthetic reinvention. Through patches and darns, across hand running and quilting, skilled makers unravel the aesthetics of repair. They fill moth holes with colorful thread, and they embroider over ripped seams. In some cases, these works make a statement about expensive labor repairing the provisionally cheap. Their uncanny design draws attention to the larger cultural and economic forces that sustain them, resulting in the exploitative chic-ing of the shabby. At other times, the relationship between beauty and breakdown in the mend prompts reflection on competing possibilities: to consume or mend, to overlook or recollect. In the difference they create, the flaws highlight a hopeful friction – revitalizing a tradition of maintenance through a dismantling of predictability and polish. Like the stories associated with them, they punctuate hints of sadness with optimism and hope. And, in doing so, they challenge the normative assumption that all things should be repaired. To answer the questions posed by the reporter, self-healing materials may offer not only another thing to break, but also an opportunity to reject the imperative to fix. In the cracks of his mobile screen, the reporter seemed to be asking me to validate a certain kind of aesthetics. The cracks were less an aesthetics of repair than one of waiting: a state of ongoing maintenance that inhabits the questionable space between remembrance and forgetting. Among our digital records (emails, photographs, text messages, videos), digital belongings rarely seem to transcend their physical form. Without memory or version control, it’s hard to say what sort of historicity may take root. But if this material mayhem is what we were “waiting for” (warten), then maybe our recourse entails that very condition of maintenance (wartung) itself. In reversing a conventional repair-order, self-healing materials could hold deep and disorienting implications for our relationship to objects, their sustainability, and ultimately their entire life world. An important consequence of self-healing technology is the kind of forgetting it may enliven. Editors Note: Parts of the funding for this article were supplied by U.S. National Science Foundation grant number 1453329. Miwa Ikemiya, and Daniela K. Rosner. "Broken probes: toward the design of worn media." Personal and ubiquitous computing 18, no. 3 (2014): 671-683. Donald Richie, A tractate on Japanese aesthetics. Stone Bridge Press, 2007. I learned of this fruitful etymologic convergence from the German historian of technology Gabrielle Schabacher. Heike Derwanz, "Street Art-Karrieren." Neue Wege in den Kunst und Designmarkt. Bielefeld: Transcript Verlag (2013). Daniela K. Rosner and Fred Turner. "Theaters of alternative industry: hobbyist repair collectives and the legacy of the 1960s American counterculture." In Design Thinking Research, pp. 59-69. Springer International Publishing, 2015. Barney Saltzberg, Beautiful Oops!. Workman Publishing, 2010. Donna J. Haraway, Staying with the trouble: Making kin in the Chthulucene. Duke University Press, 2016.